The park can be reached from the Torino - Aosta A5 Motorway, exiting at Verrès or Pont-Saint-Martin. From Verrès, take Highway No. 26 in the direction of Aosta. Continue for about two miles, and then turn left. After passing Dora Baltea, you come to Fabbrica, the first village in Champdepraz. On the right side of Regional Road No. 6, there is first the Information Point and then the park’s administrative headquarters. Continue on to the main town of Champdepraz, with the town hall and Municipal Museum. The road then again climbs the side of the mountain. It then enters the Chalamy River Valley and ends at Chevrère, 10 km upstream from Fabbrica. The Covarey Visitor Center is found here, and the starting point for many of the trails found nearby. From Pont-St-Martin, follow Highway No. 26 towards Aosta. At the roundabout in Bard, turn left on the the regional road for Champorcher. Upon reaching this town, we find a second Park Visitor Centre (at Villa Biamonti, currently under construction) in the Castello district. Continue on, taking the fork to the right to Mont-Blanc and Remoran in winter and to Dondena in summer. For more information on the practicability of the roads please contact the municipalities of Champdepraz and Champorcher. Two bus lines meet in Champdepraz and Champorcher at the Verrès and Pont-St-Martin railway stations, on the Chivasso-Aosta line. To reach Chevrère and the Covarey Visitor Center, a trek-bus service is periodically put into operation (for information, 0125 960 643). The park is served by the Turin and Aosta airports. 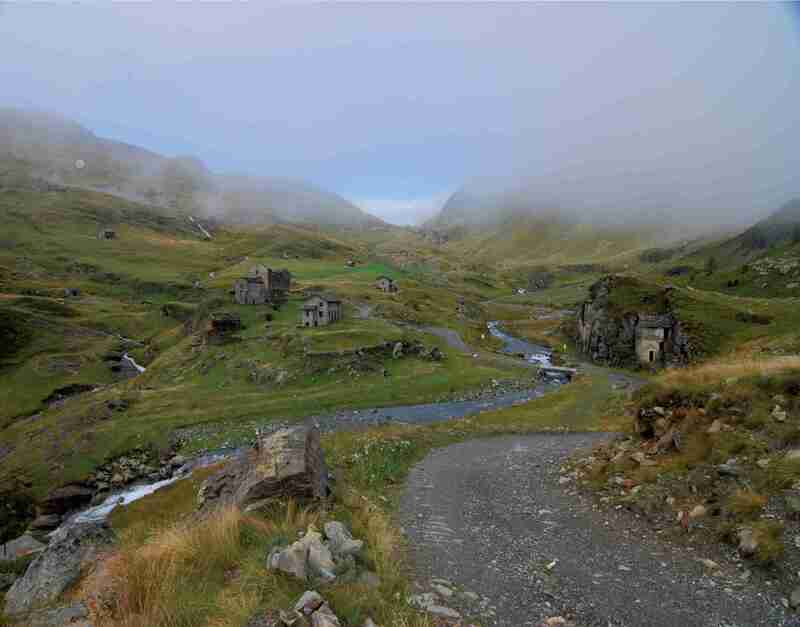 Various hiking trails leading to the protected area start from the municipalities of Valprato and Cogne (Gran Paradiso National Park), Fénis, Chambave, Pontey, Châtillon, Montjovet, and Issogne.